To book or change an appointment, please call us at 726-7300. Patients cancelling scheduled appointments must call by 8am on the day of their appointment or leave a message on our 24-hour voicemail to avoid being charged for a regular physiotherapy treatment fee. For specific email requests, please allow 24 hours for a reply. 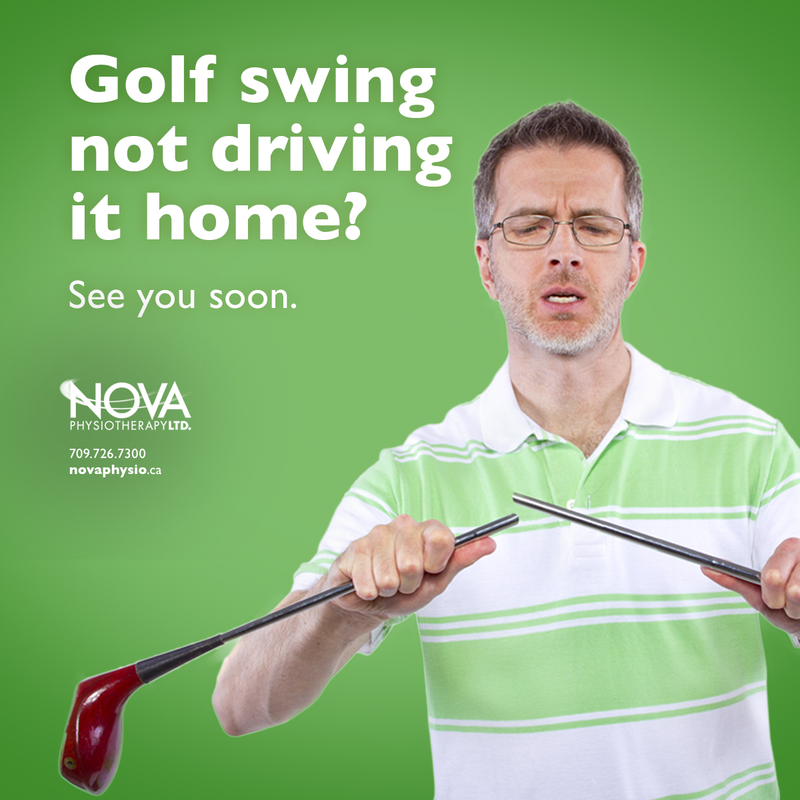 Nova Physiotherapy accepts VISA™, MasterCard™, cash and debit and offer directing billing to certain insurance companies and to WHSCC. Ben Rogers is a 16 year old high school student who injured his ACL in October of 2014 playing basketball. He underwent surgery to repair it in February 2015. The long road to recovery required many sessions of physiotherapy with Rob Kelland. More. [Steve] has been an absolute pleasure to see and he was the solution to my problem. He listened to my symptoms and didn't even use any machines to help me resolve my injury. He is the best physiotherapist I've ever seen and I highly recommend him. Thank you Steve! I cannot tell you how much more enjoyable my day to day life is since our sessions at Nova Physiotherapy with Corey. Your deep concern for your patients from my observation is very evident. You listened carefully about my various problems and took time to explain and show me the various ways to improve my quality of life. Through your guidance my day to day life has greatly improved and I feel better now than I have for years and once again can enjoy my gardening and playing with my grandchildren without being in pain. Because of Nova Physiotherapy's holistic approach to therapy and education, I was able to put aside many myths about my health and body. Treating a few problem areas helped to improve my overall mobility.